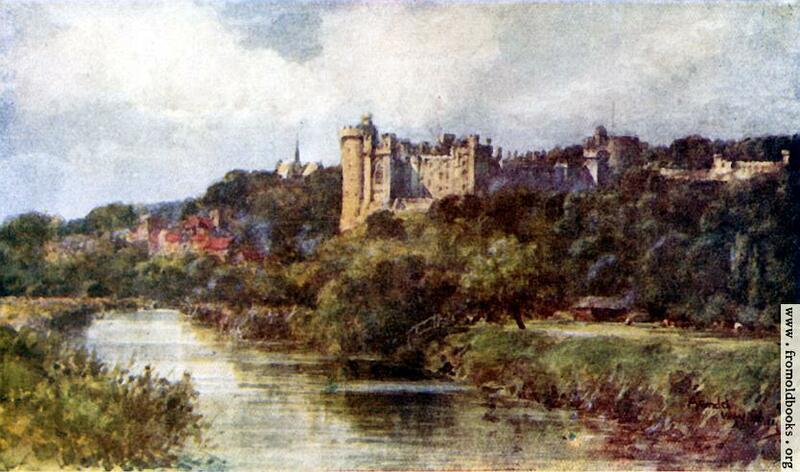 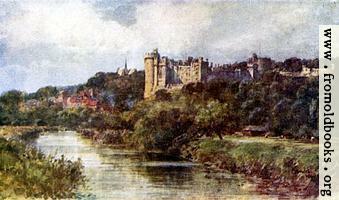 Parts of Arundel Castle date as far back as A.D. 1068. Since 1138 the castle has for the most part belonged to the same family and their descendents; it has been the seat of the Dukes of Norfolk for the past 850 years or so, and open in the Summer to visitors for the past 200 years. As with most such places, photography is not permitted inside the castle.